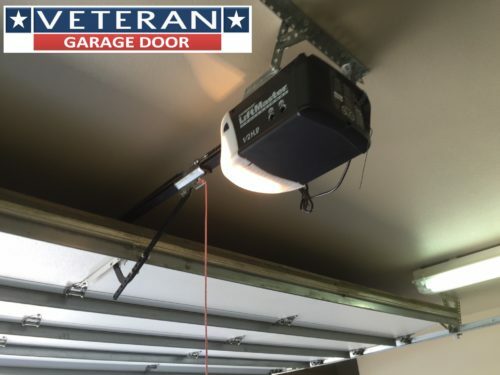 If your garage door opener is not working properly there are a number of things that could be wrong. If your logic board has gone bad it can have numerous symptoms. Your opener might not recognize the programmed limits, it might not be sending the signal to open and or close your garage door and it could be a reduced range for your garage door opener remotes. (just to list a few of the symptoms) Logic boards are often damaged during electrical storms and during power surges, the logic board is basically the motherboard for your garage door opener. Logic boards for garage door openers can be replaced depending on the manufacturer and age of the garage door opener. To determine what logic board is needed, you first need to identify the brand of garage door opener; Liftmaster, Chamberlain, Craftsman, Genie, ect. 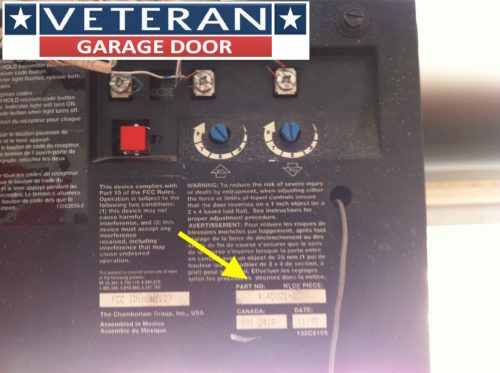 Next you need to locate the model number for the garage door opener. This could be on the opener housing or could be on a sticker or plate on one of the sides of the opener. 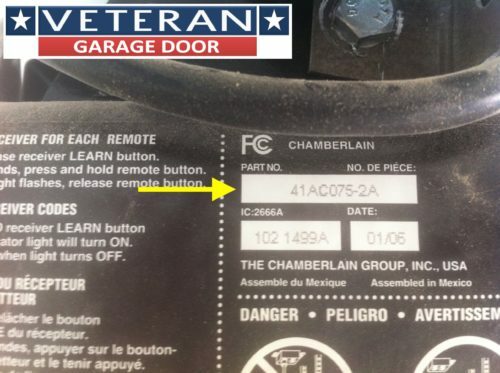 Most manufacturers will have a sticker with the product model number, part number and date of manufacture located behind one of the light covers or on the back side of the opener motor housing. Most logic boards can be ordered through the manufacturer or a garage door service company. Logic boards are plug and play and a fairly easy to install. When a logic board is replaced you will typically need to reprogram limits and all remotes, keypads and vehicles as well as MyQ and other home automation programs if your opener is equipped with that function. It is critical that the proper logic board is used when replacing the logic board, because as technology changes, so do the garage door opener logic boards. 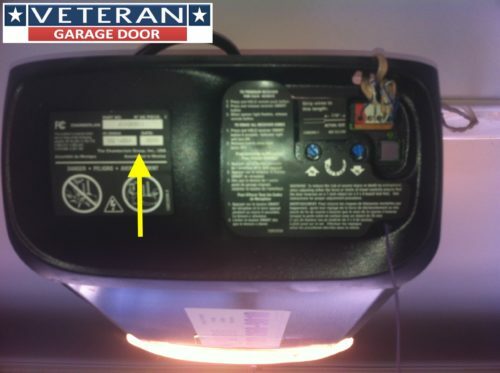 If you install the wrong logic board on your garage door opener, the opener will not work.